Solarbank offers a select range of quality solar inverters including Fronius inverters that deliver the highest reliability and performance. Our two solar inverter brands allow us to design systems to best suit every site and customer requirement. Local after sales support and warranty. Austrian made Fronius solar inverters set the benchmark for the solar industry. 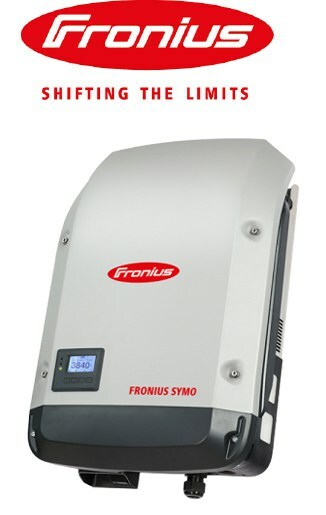 With innovative features such as inbuilt wireless communication, an impressive monitoring app, wide voltage range and patented air-cooling system, the Fronius range of solar inverters offer customers the highest quality coupled with advanced technology. Established in 1945 by Günter Fronius in Pettenbach, Austria, Fronius began manufacturing battery chargers and welding transformers. 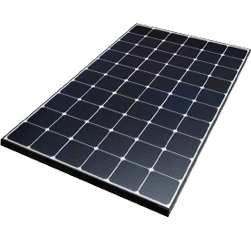 They released their first solar inverter in 1995 and they have continued to innovate and set the standard for solar inverters through to the latest offerings. Fronius has its Australian head office in Melbourne and provides excellent technical and after sales support to installers and customers. 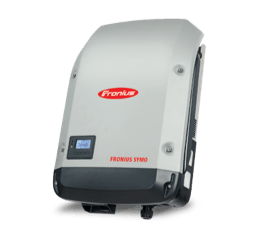 We believe the Fronius inverter is the best string inverter on the Australian market at present for residential applications, and we confidently recommend it to our customers. 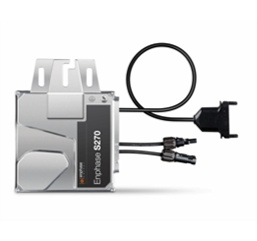 Three modules catering to different user requirements: Galvo (single-phase up to 3.0kW), Primo (single-phase from 3.5kW – 8.2kW), Symo (three-phase 3.0 – 20.0kW), Symo Hybrid (battery ready version of Symo rated up to 5kW). SMA is a German manufacturer of high quality solar inverters. They’ve been developing and manufacturing solar inverters in Germany for over 30 years and are, in many respects, the standard for the global solar industry. 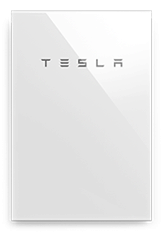 Being one of the first companies to develop a grid connected solar inverter has made SMA solar inverters a very popular choice in Australian homes and businesses. With a longstanding impeccable reputation for reliability and endurance, SMA is considered a pioneer, and one of the most trusted names in the solar industry. 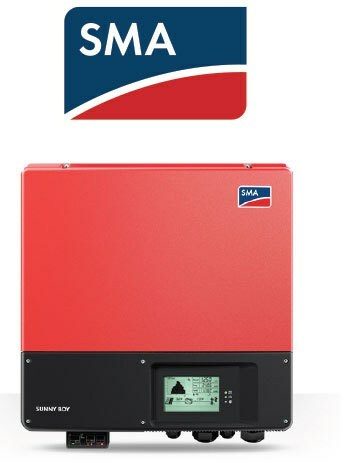 SMA continues to innovate with its growing product portfolio and is a leader in the gridconnected solar battery market with exciting new products like the Sunny Boy Storage battery inverter. SMA Australia has its headquarters in Sydney and offers excellent technical and after sales support to installers and end customers. We’re confident in offering SMA to our customers and in particular recommend SMA for commercial applications. SMA’s commercial range offer impressive system design flexibility, wide voltage ranges, excellent warranties and a proven record for long-term performance in harsh environments.